Ryder is a normal high schooler… or so he thinks. When the tomboyish Cana transfers to his school at the beginning of his senior year, Ryder finally finds someone that doesn't think he's crazy. 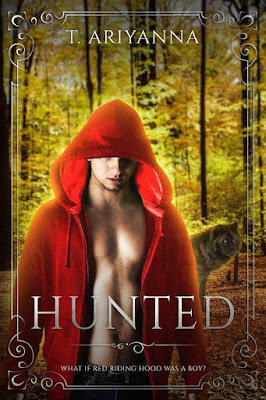 Curl up on crisp Fall evenings and listen to lonely howls with Hunted, a timeless fairy tale retelling featuring action, adventure, and plenty of hidden twists. 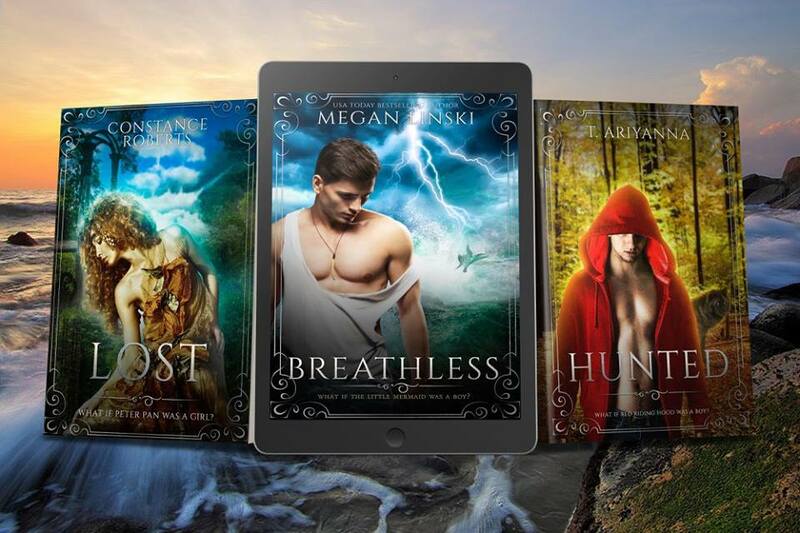 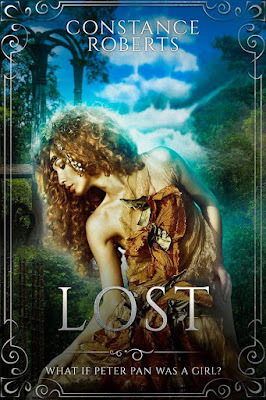 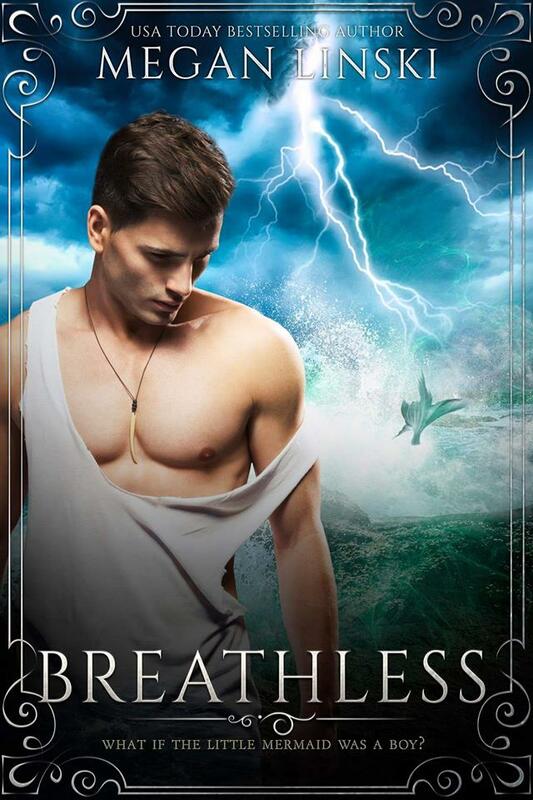 Fans of T. Ariyanna's Of Magic series will love this new adult paranormal romance that’s the third installment in the fantastic Twisted Fairy Tales fantasy saga.